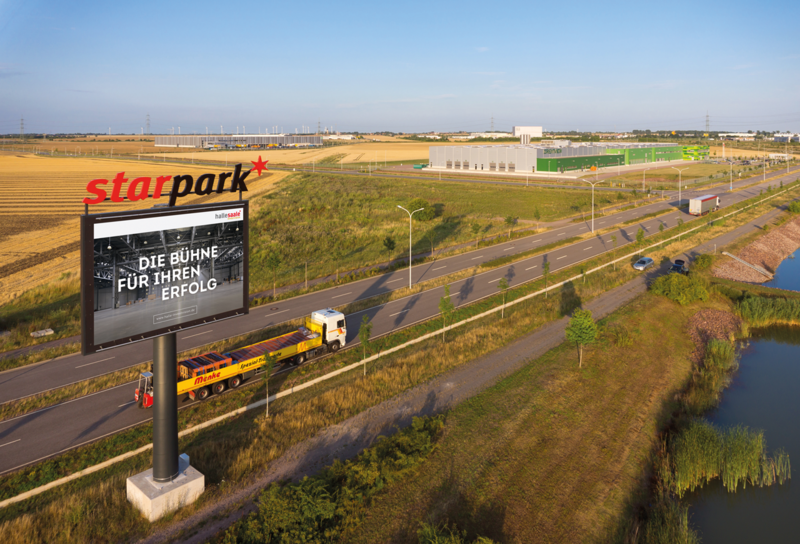 In infrastructure terms Star Park Halle A14 (Star Park) is in an ideal location: direct connections to the A14 motorway and the rail network of Deutsche Bahn, as well as the nearby intercontinental airport of Halle / Leipzig with its DHL and Lufthansa Cargo air freight hub ensure reliable access to all European business markets. 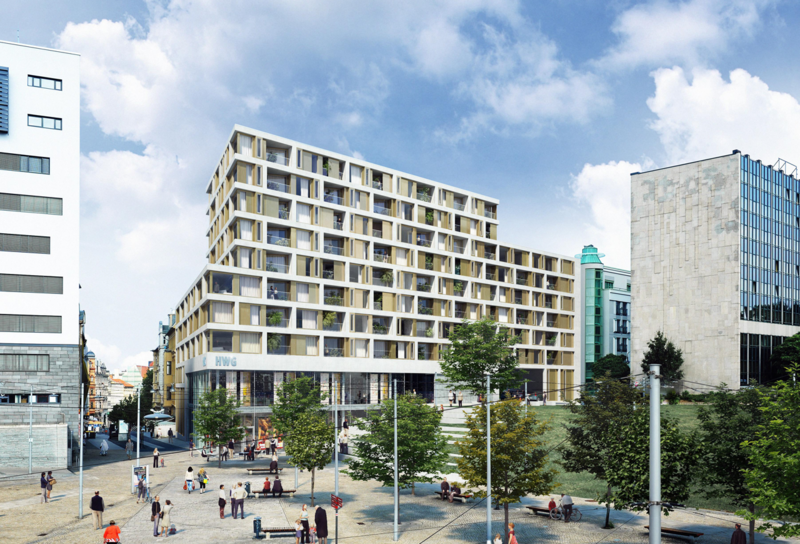 The development potential of the area around Riebeckplatz consists of office, hotel, retail and residential units. Here new and established enterprises will find top locations – fast and without bureaucratic hurdles. Visionary projects are already being implemented, at an investment volume of over €40 million euros. Weinberg Campus is among Germany’s top 10 technology parks and is the largest of its kind in central Germany. Here business receives valuable stimulus from research operations. Halle offers a wealth of convincing investment locations. The “Star Park A14 Industrial Estate”, with 230 hectares, is particularly suitable for industrial settlements with large area requirements. 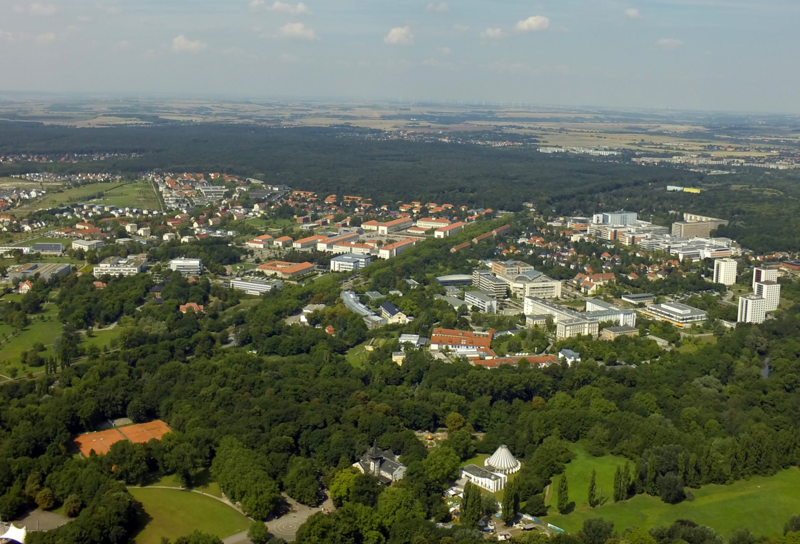 Founders and investors find ideal conditions in the “Technology Park Weinberg Campus” on 134 hectares – East Germany’s second largest technology park is only 2.5 km from the city centre. The largest transport hub in the metropolitan region is located in the heart of the city’s infrastructure: a new service and office quarter with hotels and a central congress centre at the main railway station is to be built here on almost 4 hectares of undeveloped area.